Lista Bird Observatory offers the opportunity for volunteers to stay at the observatory for collaborating with biological and ornithological practice. Volunteers can be students who need to enrich their studies or training, or people who want to learn about bird ringing and our work at the station. Here you can read a short description of the last volunteers that have been at the station. 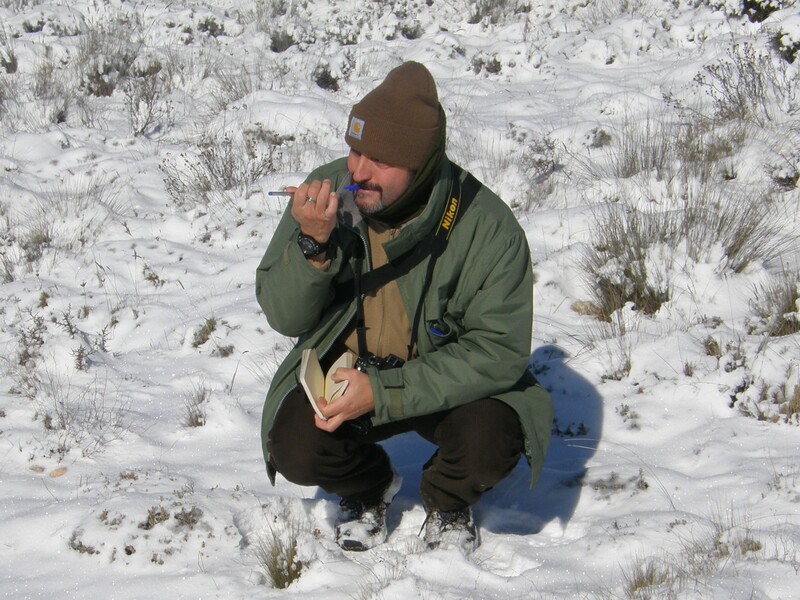 Rafa is a biologist and wildlife manager from Asturias. 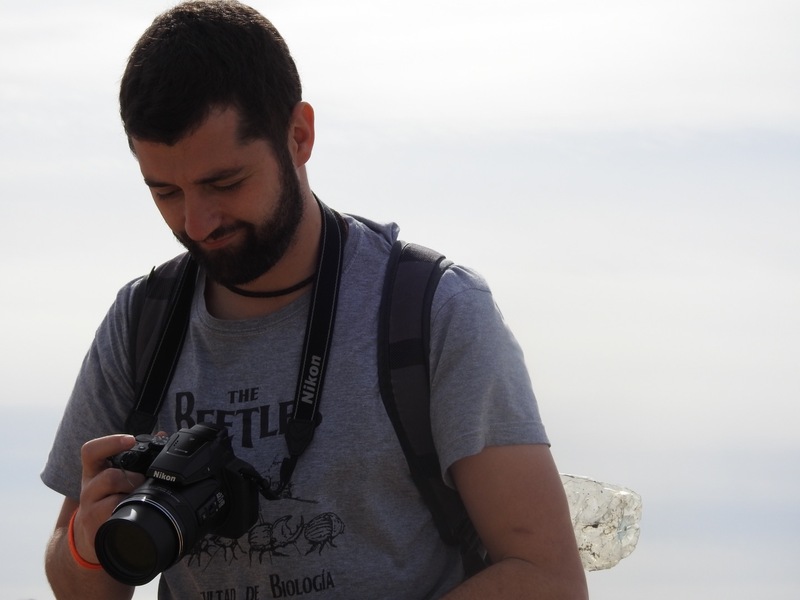 He works as environmental educator in Picos de Europa (Spain). He is co-author of a nature blog called “GNature”, which explains some of the activities that he and his colleagues make in relation to nature. In his free time, he tries to increase his knowledge and continue studying and improving his experiences with wildlife. Isa comes from Huelva and she is biologist and wildlife manager. She is co-author of the nature blog “GNature”, where she and her colleagues try to make nature more accessible to the general public. She works as an environmental educator, and as volunteer in different places where she can learn more about the local fauna through ringing and birdwatching. She has seen many new bird species at Lista! 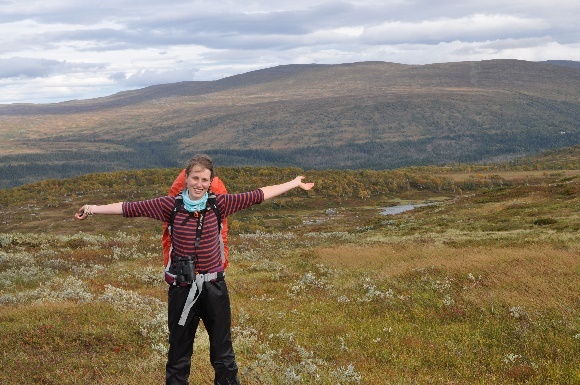 Lina is a Master stugisledent in Landscape Ecology from Münster, Germany. Since she started her studies, she became more interested in birdwatching. She gained knowledge on bird identification through internships, excursions and activities in her free time. She looks forward to get to know the every day life at Lista bird observatory and make her first ringing experiences. Gisle lives in Kristiansand and is biologist. He has been a teacher for 20 years, and has always been particularly interested in birds. 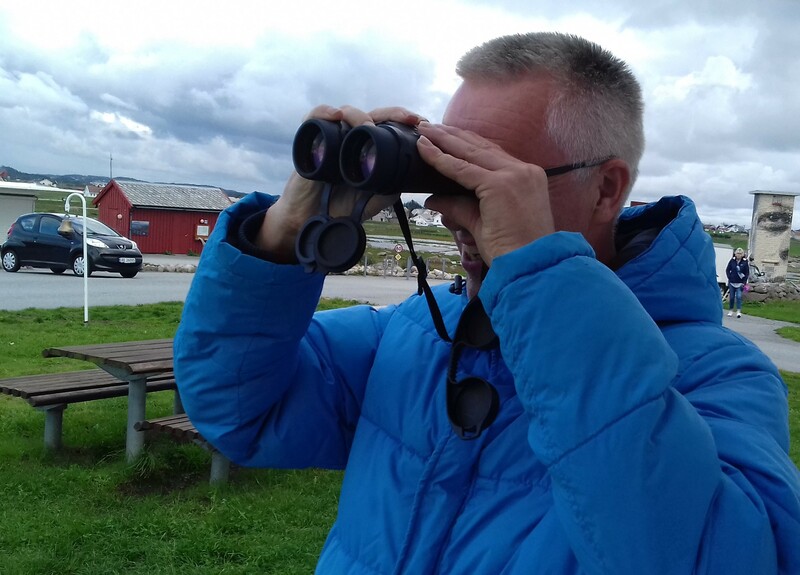 He spent a lot of time at Jomfruland Bird Observatory since he was 15 until he was 20 years old. Since it was so long since he had worked at a bird station, he wanted to volunteer at Lista and learn a little more about ringing and bird migration. Samuele comes from Rome, Italy. He is going to study Natural Sciences in Milan from September on. He’s been working with invasive species and mainly with the Red-Billed Leiothrix. Now he’s working on song competition between autochthonous and invasive species. He’s also studying nocturnal migration and he’s come to Lista to improve his skills in ringing and to try studying nocturnal migration. Ida comes from Amsterdam, The Netherlands. She is studying Applied Biology and is currently in her third year. 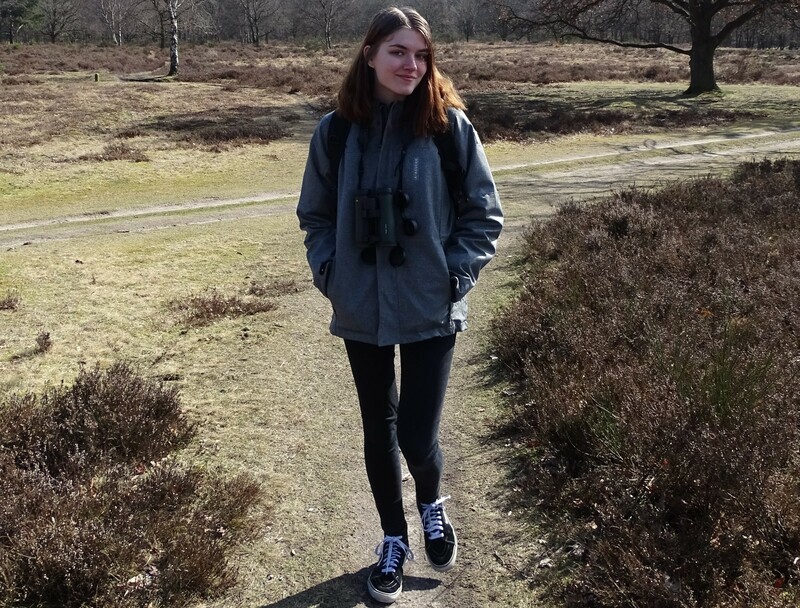 During her previous internship she has been working with House Sparrows and Common Swifts, and for her thesis she'll probably do research about Great Bitterns. She has come to Lista to improve her bird identification- and sea-watching skills and learn bird ringing, while this is part of her internship at Aeres University of Applied Sciences. Konstantin is from Münster, Germany. 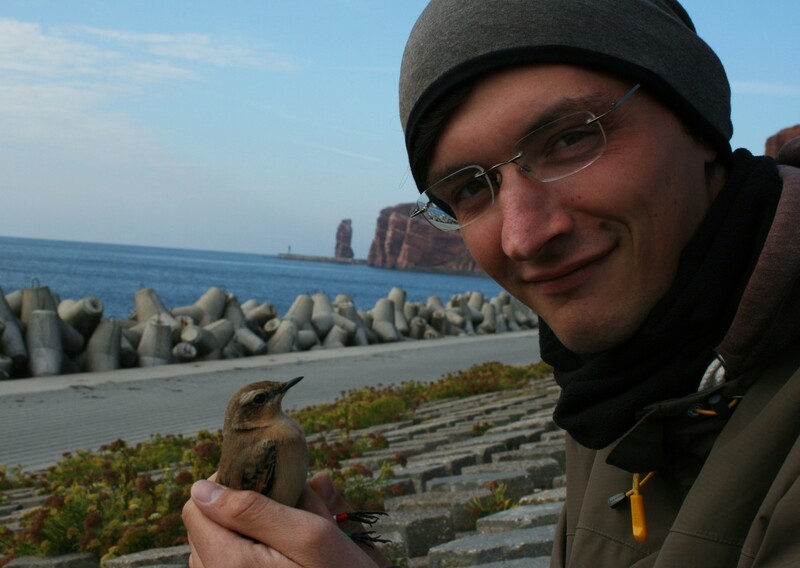 He has studied landscape ecology and wrote his master thesis about the migration behaviour of Northern Wheatears at Helgoland Bird Observatory. After that, he went bird ringing at the Atlantic Bird Observatory in Canada. He has come to Lista to improve his skills on bird ringing and seawatching. He is very excited to work with Wheatears again! Pep comes from Alcoi, south-east Spain. He is an ornithologist and wildlife artist. He works as a nature technician in Font Roja Natural Park (Alcoi, Spain). He is an experienced ringer and runs a constant effort site since 13 years ago. He is interested in moult and biometry studies. He has come to Lista to know other working methodologies and see the different species that migrate through here. Grigory is from Moscow. 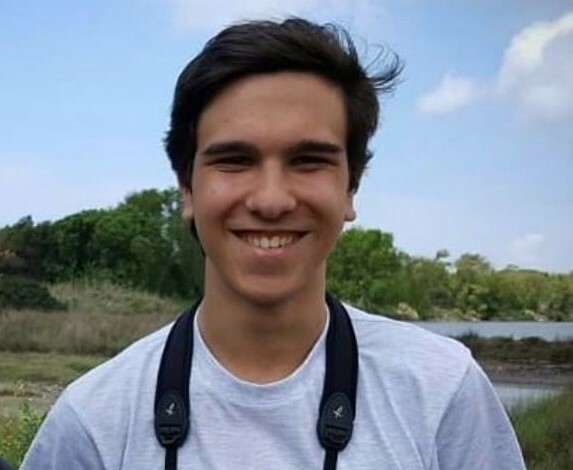 He studies biology with special focus on ornithology at the Moscow State University. He has previously ringed in Moscow and Northern Russia. He likes nature photography and has come to Lista to learn more about ringing and identification. It is the first time he is in a Bird Observatory in Europe and we are very proud of him choosing Lista! Bruna comes from Barcelona. 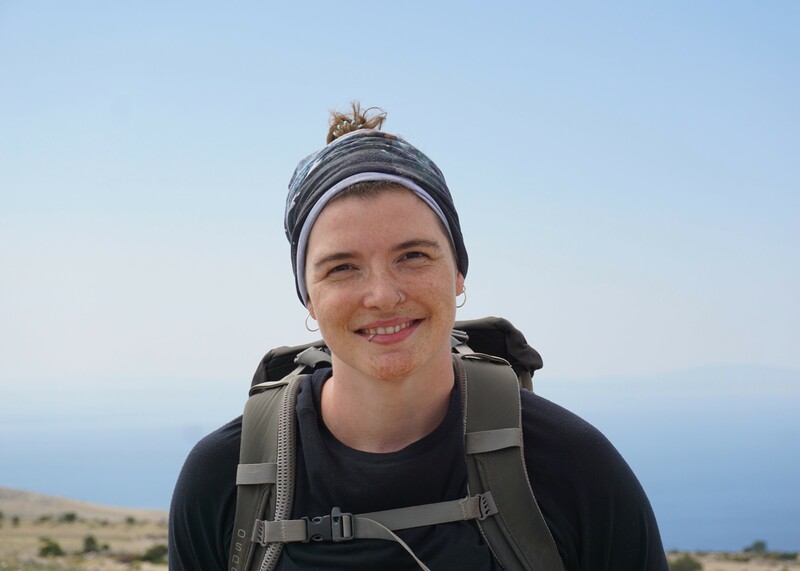 Her interest for wildlife started when she was young and has been volunteering at several nature summer camps in the Pyrinees. 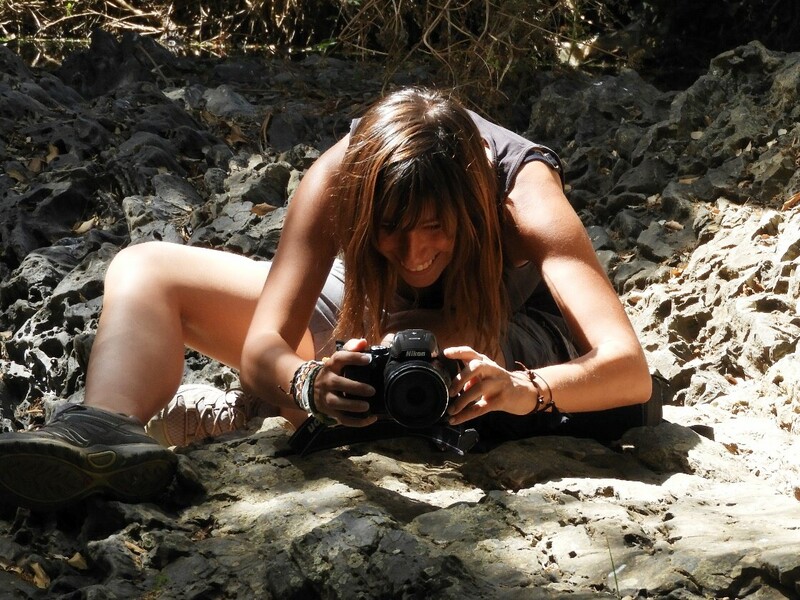 She started studing Forest Engineering in Catalonia and has become a professional natural history illustrator. She is studying to be a bird ringer since 4 years ago, participating in several migration campaigns in Spain. 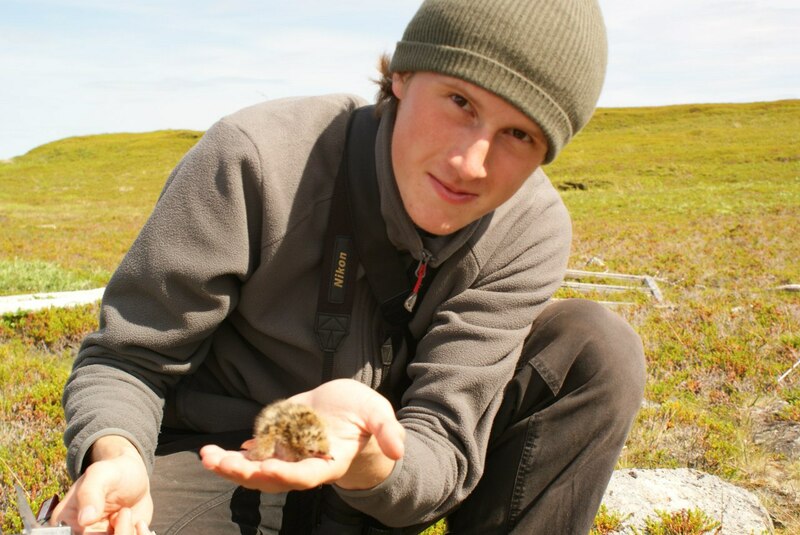 Torben comes from Northern Germany and has just finished his Master’s degree in international nature conservation. 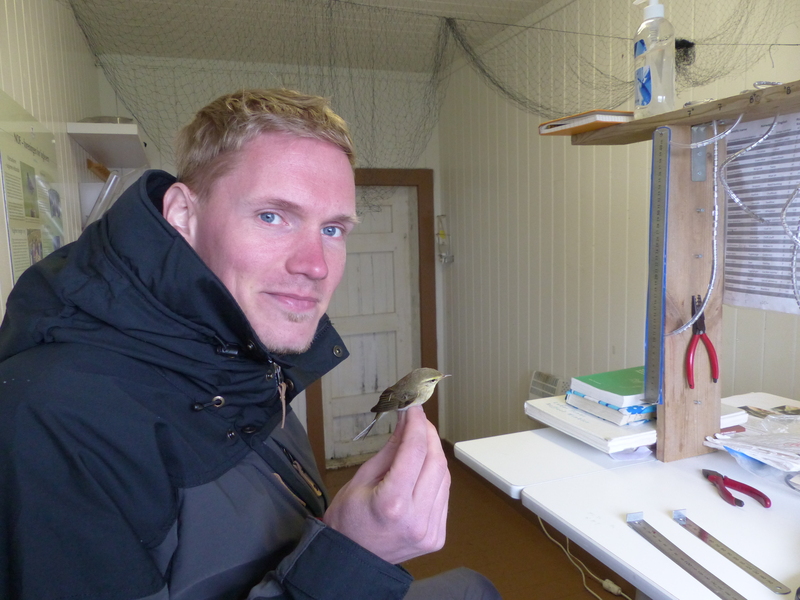 He made his first bird ringing experience in Greece and has also gained further bird ID and survey skills while working in Sweden and Latvia. He has come to Lista to increase his identification skills on the sea bird monitoring. Paulien is a Master student in Biology from Belgium. Her interests in Birds and Animals in general were next to her studies encouraged by being part of the youth movement for nature and environment (JNM). 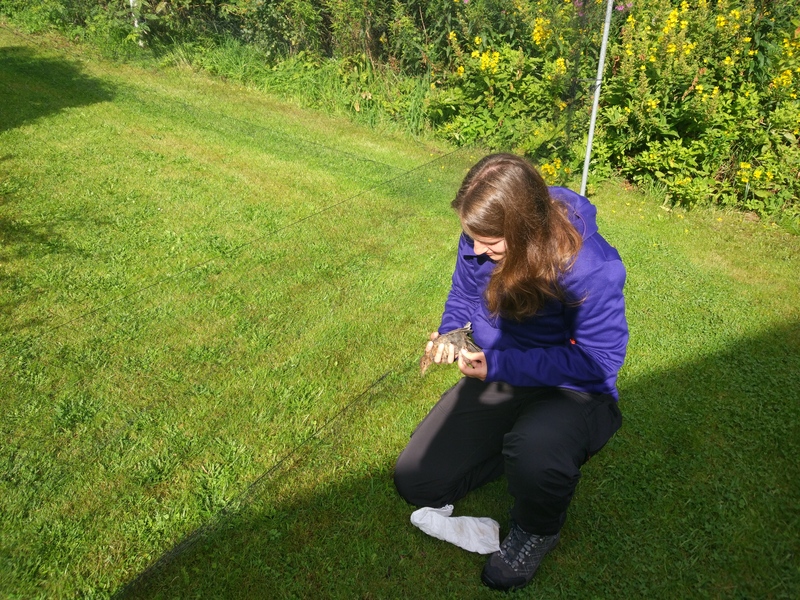 During her Erasmus in Trondheim, she got to know Lista Bird Observatory. She has come to Lista to learn how to ring birds and improve her bird ID skills while assisting in sea bird monitoring.